Home GARAGE LIFE	Shawn Murphy’s Previa Preview.. 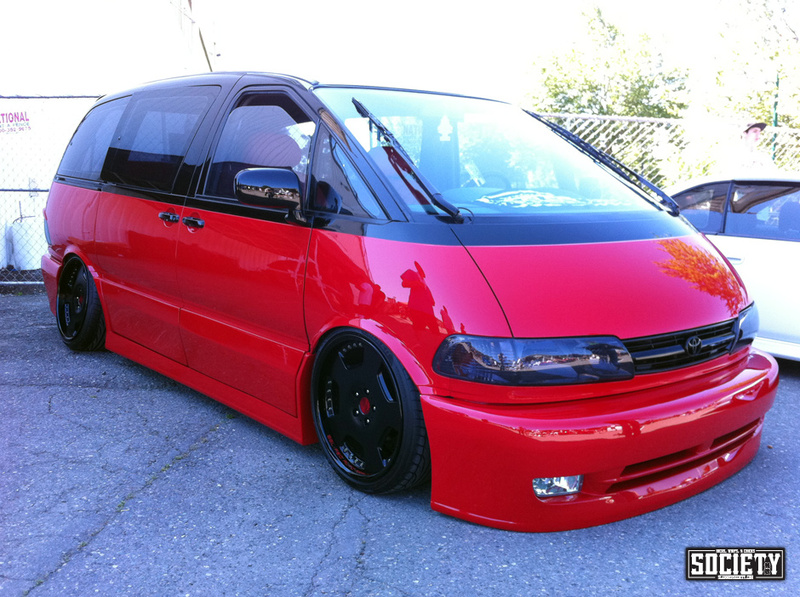 Check out Shawn’s Previa which we’ll be featuring very soon on the site. He rolled thru and debut’d his previa at today’s Slammed Society | Seattle event. 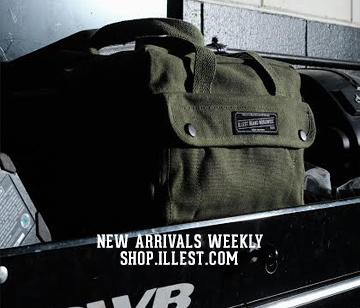 Thank you Sean for rolling thru. Sick little van, even sounds bad too! 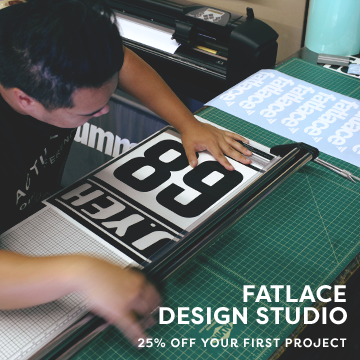 damn, my Silvia has only made it 1/4 of the way onto the fatlace site lol. Congrats on award. Can’t wait to see it in Norcal soon. looks straight out of Japan… very cool! I wonder what he changed, aside from the rear fitment from a year ago. He was at our show last August, rear fitment is more aggressive this time.